Organized by ICCS. during 28 to 30 Sep.2018. Pune City, Pune District, Nashik & Ahmednagar – All four zones participated in this event. 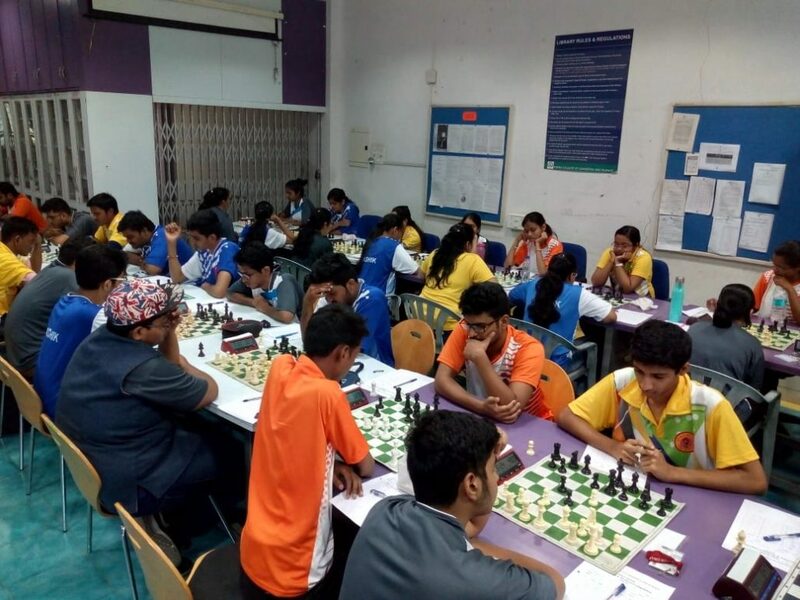 From this tournament, University’s Chess Men & Women Teams will be selected, which teams will be participate in Inter University Chess Competition. 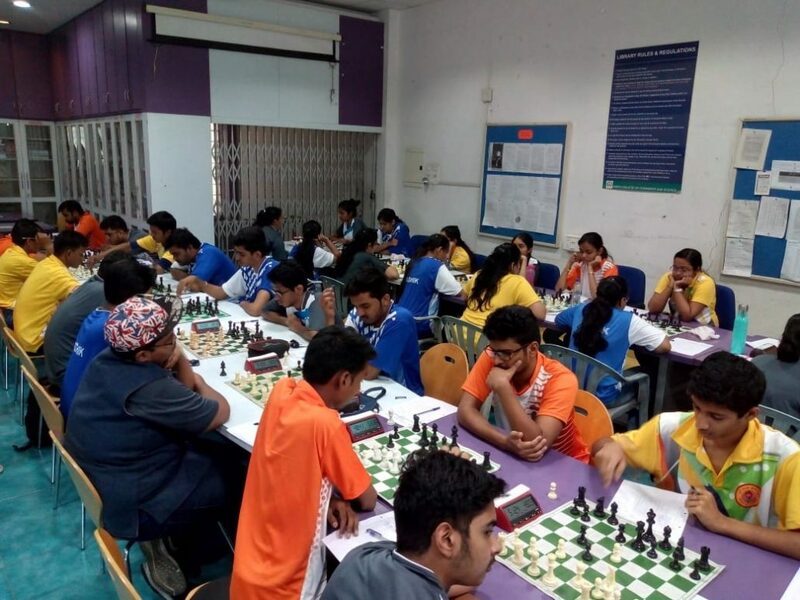 Total 48 players participated from Pune, Ahmednagar and Nasik.